When someone is injured or ill on the job, it is usually a coworker that is nearest and is the first to respond. In an emergency situation it is their ability to quickly assess and respond that saves lives. 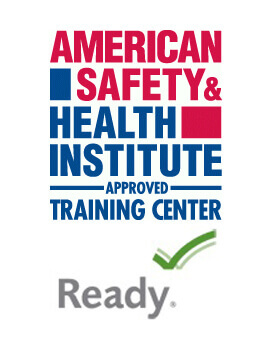 This First Aid training program is provided at your business or group in Miami, Ft Lauderdale, Palm Beach, Orlando, Tampa, Jacksonville or Pensacola. This training provides employees and employers with a comprehensive emergency response program in the event of a medical emergency. We go to your place of business and provide your staff with First Aid training so they are prepared to respond to medical emergencies. Our first aid training program will enable your staff to stabilize, maintain and comfort a victim until emergency medical services arrives. A quick first aid response can make the difference between a fast recovery and a lifelong disability. 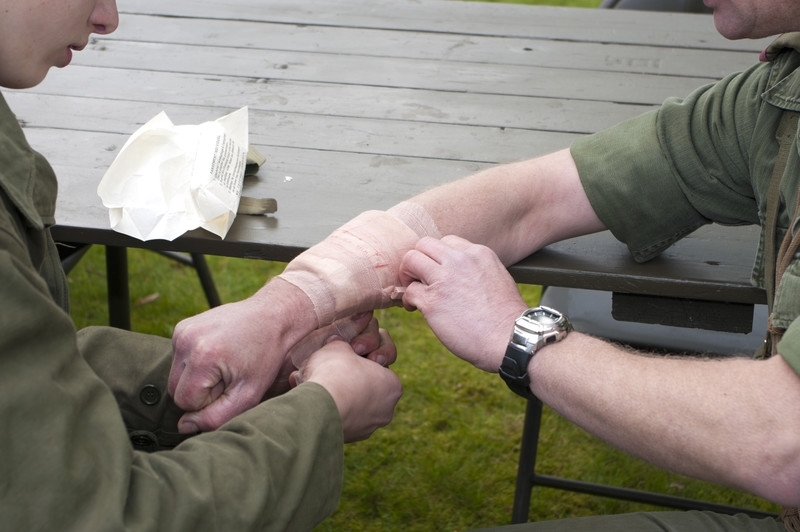 Our first aid training uses simple techniques on how to respond to an emergency, Ordinarily the time that you need to care for an individual is only seven to ten minutes. We will show your staff how to stabilize the victim, manage the victim, and manage the situation surrounding the victim until 9-1-1 arrives. 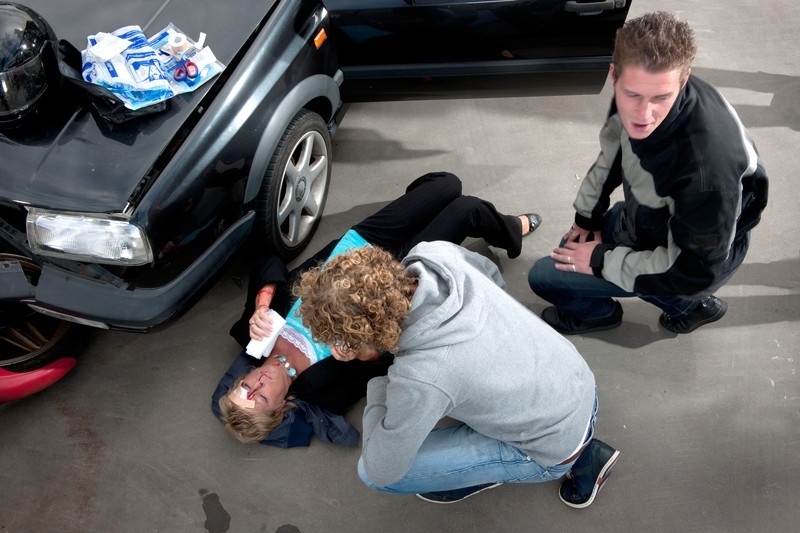 This first aid training course is a site-specific training class customized for both individual medical needs of the employees and emergency traumas within your workplace.